by offering premium coffees and teas. Let us provide you with quality snacks, foods, drinks and entertainment coupled with excellent customer service. 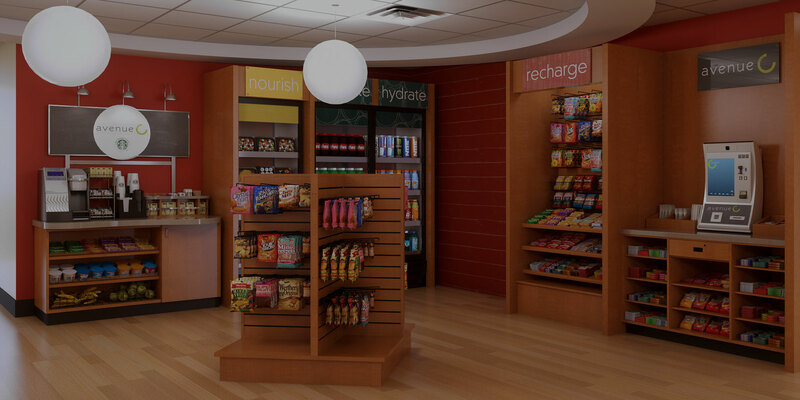 You're one stop shop for vending and entertainment. Humboldt county and the surrounding counties, including Del Norte and Trinity. View our full service area. Modern machines with debit/credit card readers so that you always get a hassle free vending experience. We offer the best in coffee and tea from the big national brands to local roasters that your employees love. 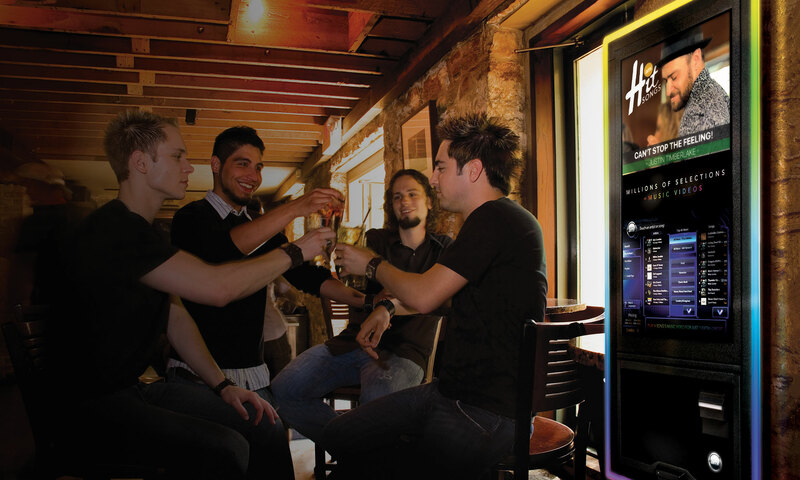 From high-tech jukeboxes to classic pool tables, we've got it all to cover any of your entertainment needs. Locally and family owned, our clients are our partners and friends. Rendezvous Music & Vending has been serving the Eureka and surrounding areas for over 69 years. 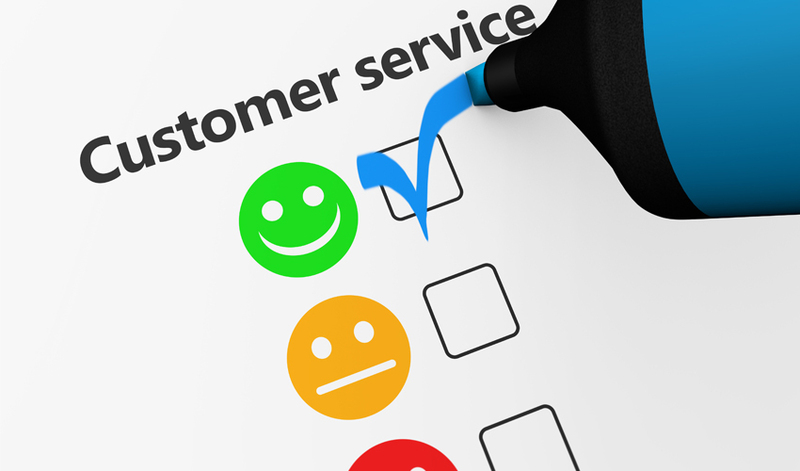 Excellent customer service and a commitment to our community is what we have built our business on. We offer complete customization of services and are always a phone call away for 24/7 support. Let us customize your healthy snack program. Helping your team choose healthier snacks and beverages just got easier with our Fit Pick program. All of our healthy items meet nutritional guidelines that your employees can use to make informed healthy eating decisions. 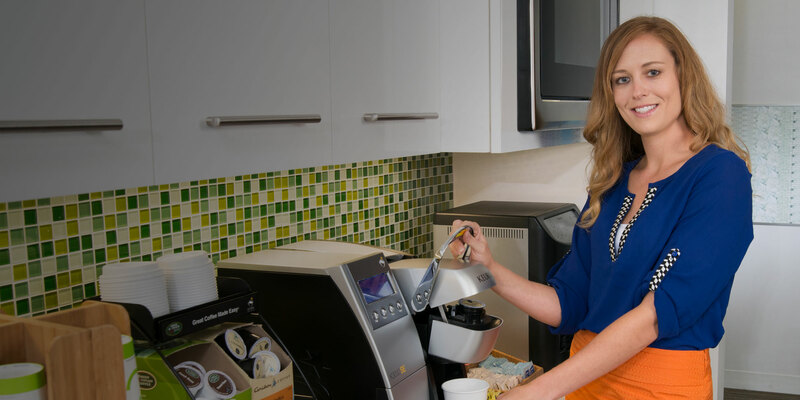 We have all the healthy vending and food items you need to implement a customized program geared toward nutrition in your workplace.